Sorry again for doing a bit of a disappearing act (and I didn't even get to wear a glitzy outfit - sob!) but I come hosting a lovely giveaway! The lovely lovelies at ShopALike.co.uk recently got in touch with me, and asked if I'd like to host a giveaway. As you may know, I'm loving my satchels at the minute (I have three currently on rotation...), and chose this Modalu satchel which has a RRP of a whopping £115! "And how can I win, Carla?" I hear you ask. Please leave a seperate comment for each extra entry, with a link to your extra entries. It just makes it easier for me to count! PLEASE NOTE: Since the bag is being shipped directly from ShopALike, this giveaway is open to UK and European entrants ONLY. This competition will last for two weeks, and will close at midnight on Tuesday 19th April 2011. The winner will be chosen with Random.org. So best of luck everyone, and be sure to check out ShopALike.co.uk in the meantime - they stock loads of great brands including Dorothy Perkins and even more satchels! DISCLAIMER: I recieved no monetary compensation in return for hosting this giveaway. As always, all opinions are my own! OOohhh I like :) Enter me please. ooo wow this is gorgeous, I have been following you for about the last hour and so glad I am, please enter me!! and I will work on other entries this week. 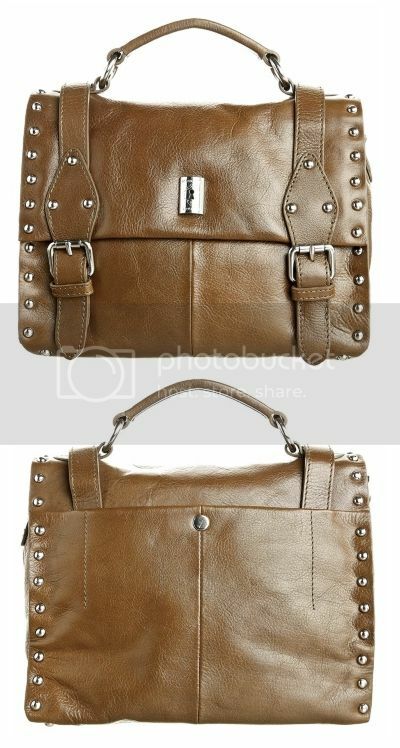 I really like that bag so I liked ShopALike... I was already a fan of Carla's fan page... so I suppose that doesn't count. WOW I'd love this. I follow. I liked shopAlike's FB page as Francesca Thompson! Also linked to your post in a link post on my tumblr!! Also posted a link to this post in the sidebar of my tumblr! On the right in the info section. Oh I also follow through google connect of course! I'd love to be entered please, that bag is gorgeous! Wow amazing giveaway, what a great prize! I like shopalike's facebook page! Aaaaand finally, I tweeted about it *phew* ! Omg it's a bag! Correction it's a super cute bag! Enter me please, I follow both your blog as you know. I follow you through Google:) Great giveaway! It looks like the perfect bag for all year around. I had already liked shopalike on facebook as I love there blog. This is a beautiful bag. I love the lining! Holy mother of bags, this is beautiful! Please enter me :) I follow you through Google. Oh, such a cute bag! I'd love to win it! I also "liked" both pages - you can see it on my main page under "recent activity"
I think I said I liked your blog when I meant I liked your facebook page? Anyway it should be "liked" by Fatale Fashion! I'm a follower, please enter me. I also liked your Facebook page for +1 entry. I also liked the ShopALike Facebook page for +1 entry. Please enter me, I follow you. Ahh I love this satchel!! I like the ShopALike Facebook page as well!! oh, and i also tweeted it! love to be entered i need a satchel! Enter me please! I've been wanting a satchel for ages and this one is lovely! Enter me please love the the bag!! AM-AZ-ING! Pick me, pick me! 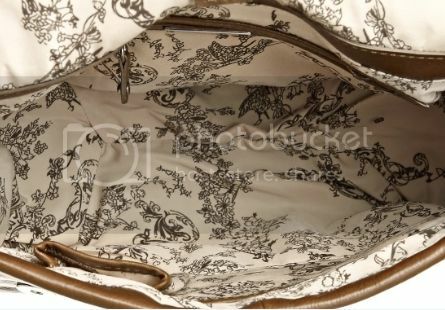 hope i get it its lovely and ive been wanting a new bag . Ooooo it's my birthday soon this would be fab! Oh, I've tweeted and liked both Facebook pages! Fab prize! I follow via GFC as Whimsical Wolf! I liked your facebook page as Stacey Bone! Cute bag! I'm following via GFC. I follow you! I *think* it's with google connect, as i follow through my blogger dashboard! Hey just discovered the blog today...I'm having a bit of a blog fest...LOVE IT! Here's my entry comment, thank you! ...AND I liked you on FB! ....AND I liked ShopAlike on FB too!! !